Normally I don’t go for hackle pliers. I prefer to use the ones on the ends of my hands. But now and again when wrapping small and delicate feathers I’ll admit I wish for a good pair. These simple little pliers are actually quite a revelation. Well made, grippy, robust but delicate and easy to use. I found them at Funky Flytying and for under a tenner they are a bargain. 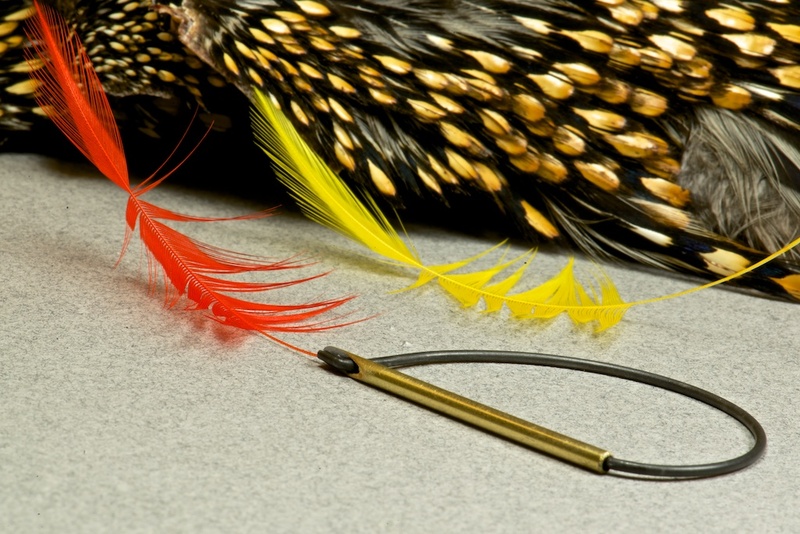 Here they are set up for wrapping a right handed collar hackle faster than you can imagine.